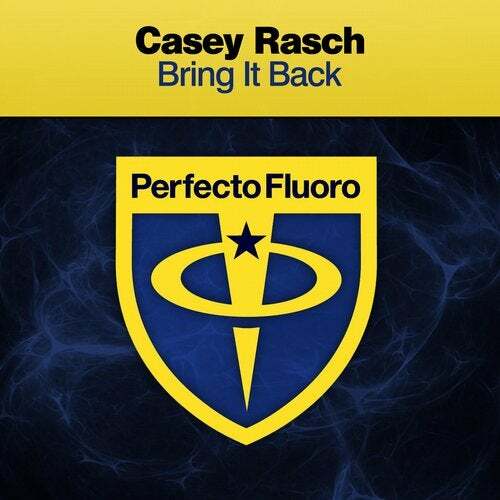 Bring It Back is a perfect example of what defines Casey's sound. Psy influenced basslines, a melodic breakdown, and bizarre samples that take the listener on an epic journey. With a driving energy, Bring It Back, will nuke the dancefloor, and command attention!